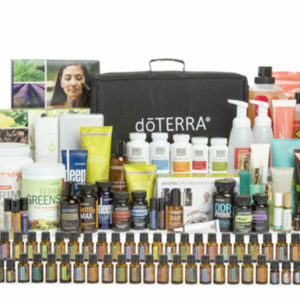 doTERRA is it a great business for you? 2018 doTERRA Dream Convention Recap! 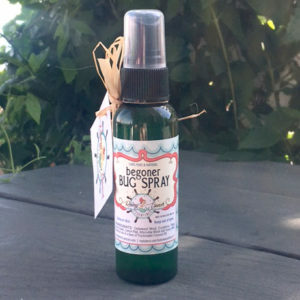 Camping prepareness with Essential Oils! Gut Health – and why it is so important! How to get your oils! A quick Comparison Guide to Wholesale Customer and Wellness Advocate accounts! 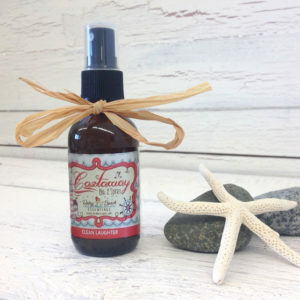 All Natural Sunscreen lotion is made with essential oils that have natural SPF. Including, Pomegranate essential oil, red raspberry essential oil, and myrrh essential oil, in a base of avocado oil, coconut and olive oil. Availability: In stock Size: N/A Category: Rainy-Beach Essentials. 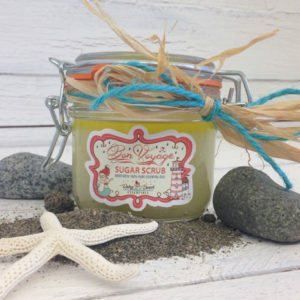 This wonderfully nutrient rich lotion is carefully made from a home made tea of rosemary and chocolate mint, and in a base of avocado oil, coconut and olive oil. 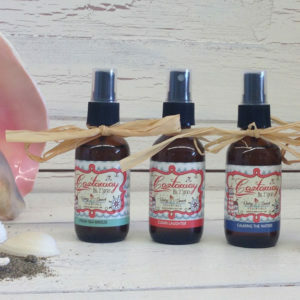 Then added a carefully selected essential oils that have a natural SPF, we are not able to accurately label the level, so this sunscreen we decided to call it “Medium”, because Pomegranate essential oil, red raspberry essential oil, and myrrh essential oil, have a range of 25-40 SPF, depending on the amounts and the thickness you layer on. Sample this on your skin to see how your body responds as everyone’s bodies are different. 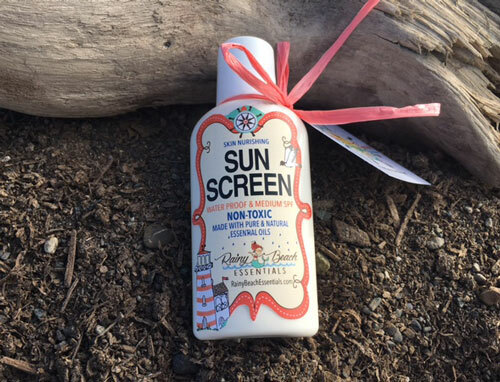 There is also 100% pure therapeutic grade non-nano and uncoated zinc oxide powder that also has the best broad spectrum of UVA and UVB reflectors and has soothing astringent properties. 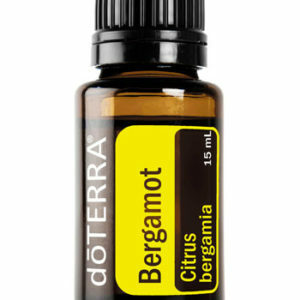 Essential Oils websites are licensed and authorized by dōTERRA Holdings, LLC. 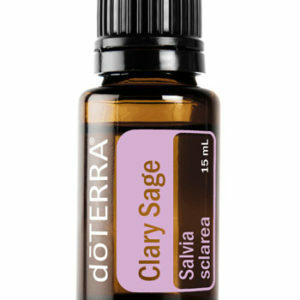 DISCLAIMER: This information provides benefits and uses of essential oils. It is not provided in order to diagnose, prescribe or treat any disease, illness or injured condition of the body. This information is in no way intended as a substitute for medical counseling. Anyone with a disease, illness, injury or medical condition should consult a qualified healthcare professional. Essentials for Life – Be the exception!